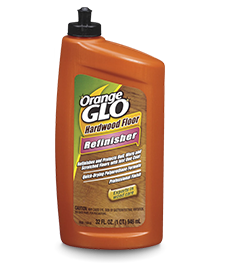 Orange Glo™ products are generally safe when used as recommended. However, there are some individuals who may be sensitive to components. First aid measures are described for likely exposures. 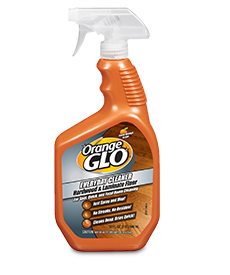 As with any product, keep out of reach of children and pets, and consult your doctor if irritation persists.